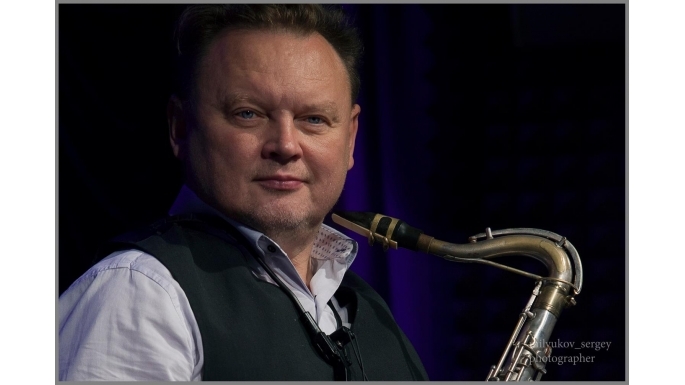 Oleg Kireyev is an internationally-recognized musician, touring frequently and playing to appreciative audiences in Europe and the U.S. Having undertaken many innovative and provocative international jazz projects in a performing career spanning three decades, The Express and Star says Kireyev is “a Russian sax player with a reputation for hard swing and high excitement”. “Incredibly good”, “Soft and enthusiastic” and “Stylish and top-notch” are all phrases music critics have written about his voice on saxophone. Oleg Kireyev Jazz saxophonist and composer.